BMI or Body Mass Index refers to the unit of body fat on the basis of height & weight of an individual. A Height Weight Chart Templates calculates whether the weight of a person is in perfect alignment with his/her height or not. It also calculates how much weight is overweight or underweight or obese or extremely obese for a certain height. These charts also have a section for age as the BMI of a teen boy would be different from that of a middle aged man of the same height. A height weight bmi chart word usually comes in separate colors to mark the body fat status so that it’s easier to understand whether you have to gain more weight or lose some. If you are serious about your health and wellness goals, checking a BMI chart is a must. 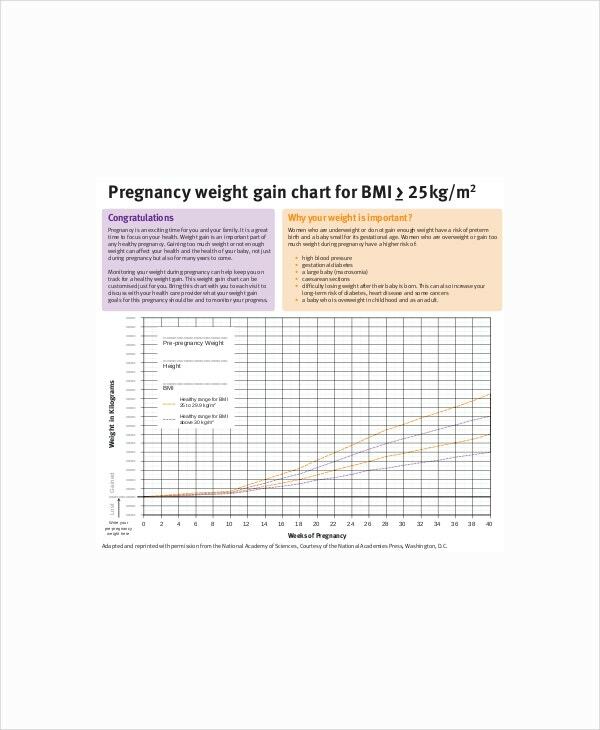 You will find BMI Chart Templates that save you from creating a whole chart from scratch with their pre-designed structure. 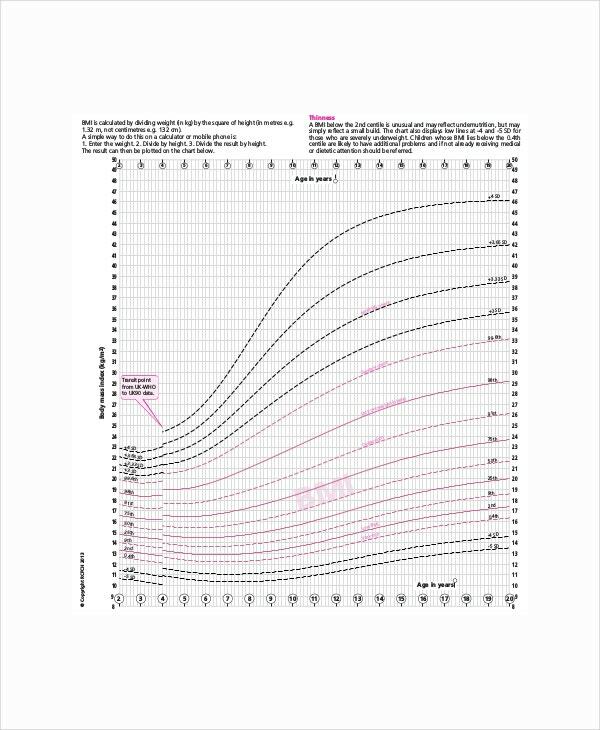 The BMI chart for babies template will express the ideal unit of body fat for babies from birth to 2 years of age. 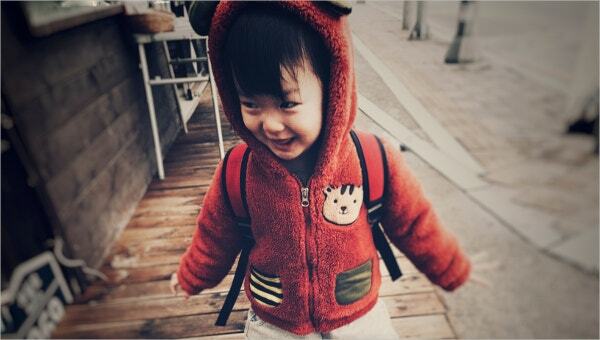 The BMI chart for toddler template will show the ideal BMI rate of toddler babies from 1 year to 3 years of age. You can also see Baby Growth Chart Templates. 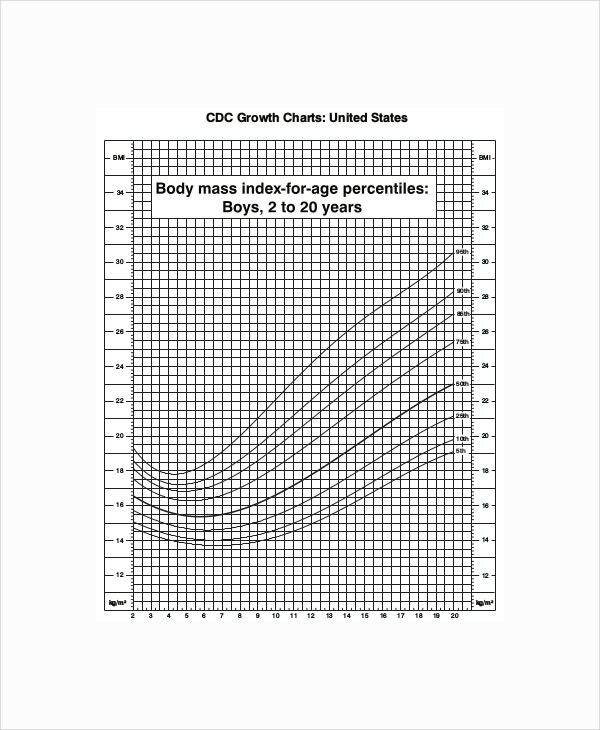 The BMI chart for pre-schoolers template will express the ideal BMI rate of kids from 3 years to 5 years of age. 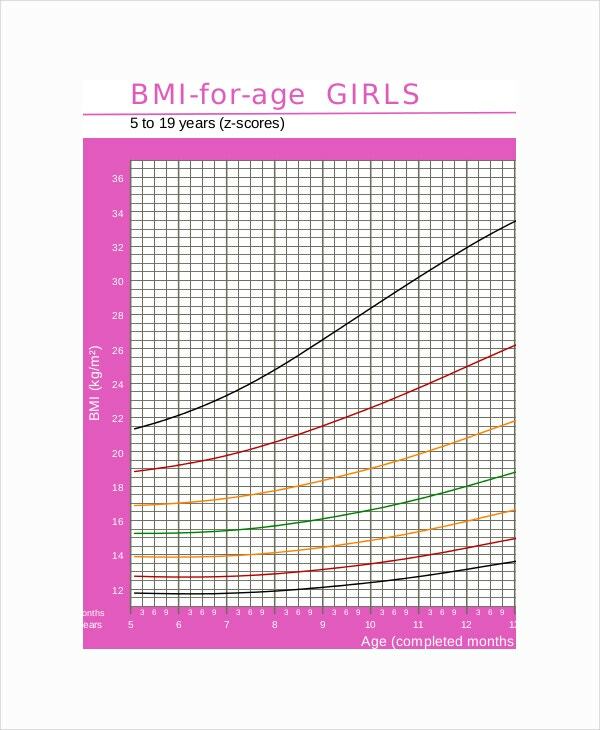 The BMI chart for big kids template will show the ideal unit of body fat for big kids from 5 to 8 or 10 years of age. 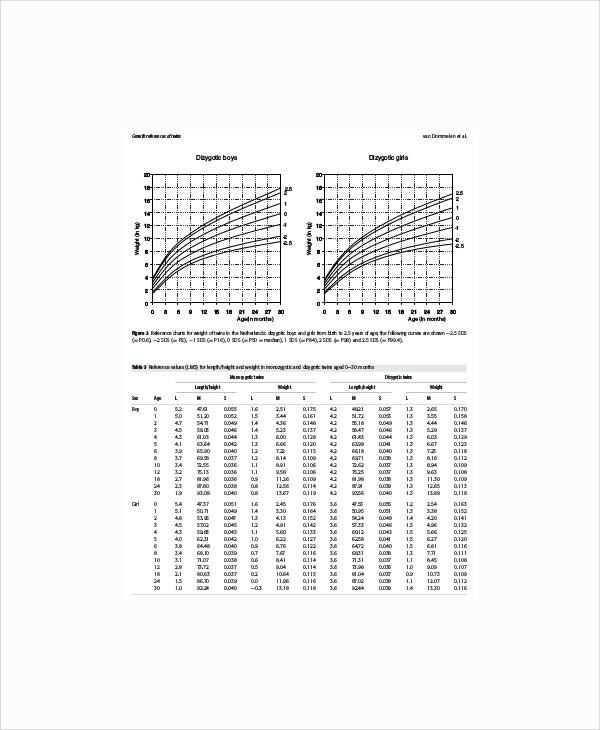 The BMI chart for adults template will show what’s the normal BMI for adult males or females. With BMI chart templates, you do not need do the entire calculations by yourself. One BMI chart is enough to check whether you are at ideal BMI as you progress in age over the years. 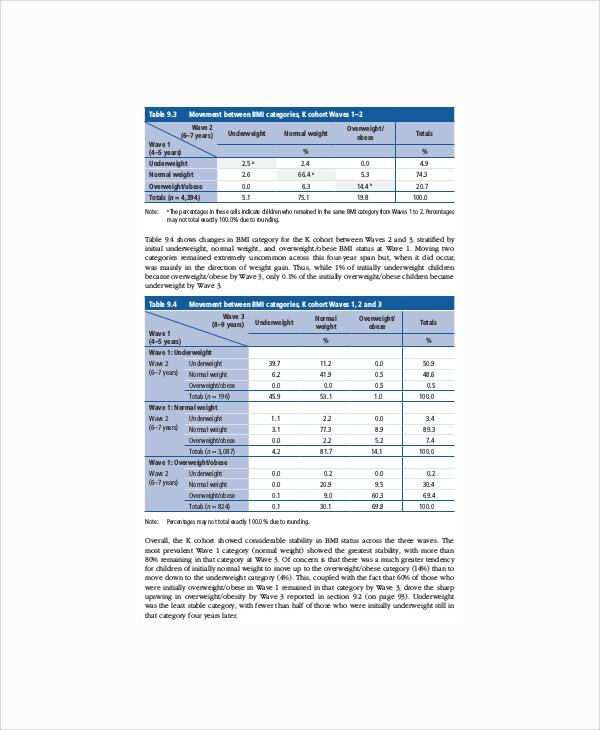 Such chart templates are a great help for pediatricians and general physicians as well, since they have to check out on the BMI chart for most of the patients to get a general idea of their health and wellness. According to doctors and health experts, BMI is the best possible way to settle on the healthy weight of an individual, both for adults and children. 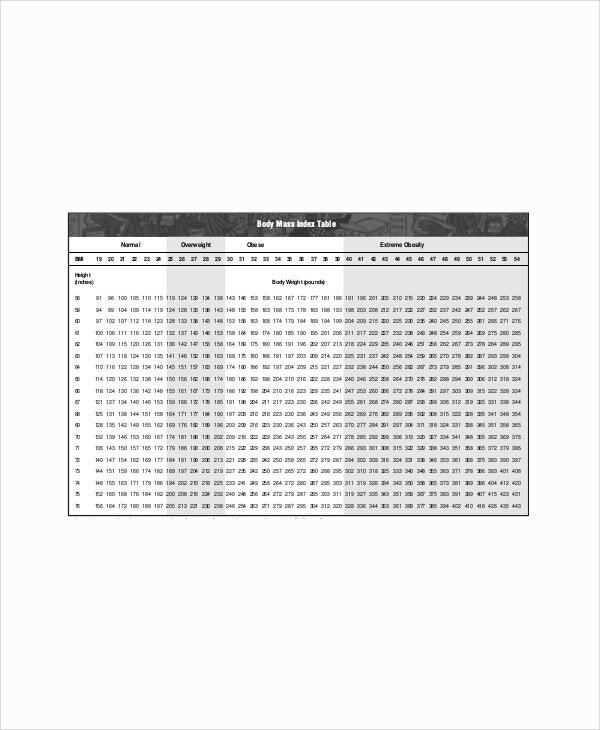 You can also see Height Weight Chart Templates. Check out the marks that divide one BMI status from another, such as normal or obese and so on. If you are on the lookout of the best height weight BMI chart templates online, template.net is the platform for you with its huge range of professionally-designed templates.